Search Engine Optimization for B2B companies have become a top priority in recent years. In a field where market leaders command a lion’s share of each specific market, if a company offering a particular product or service is not on the first page of a Google search results, that’s often considered a red flag for many buyers of B2B services. How important are top rankings on SERP (Search Engine Results Page)? 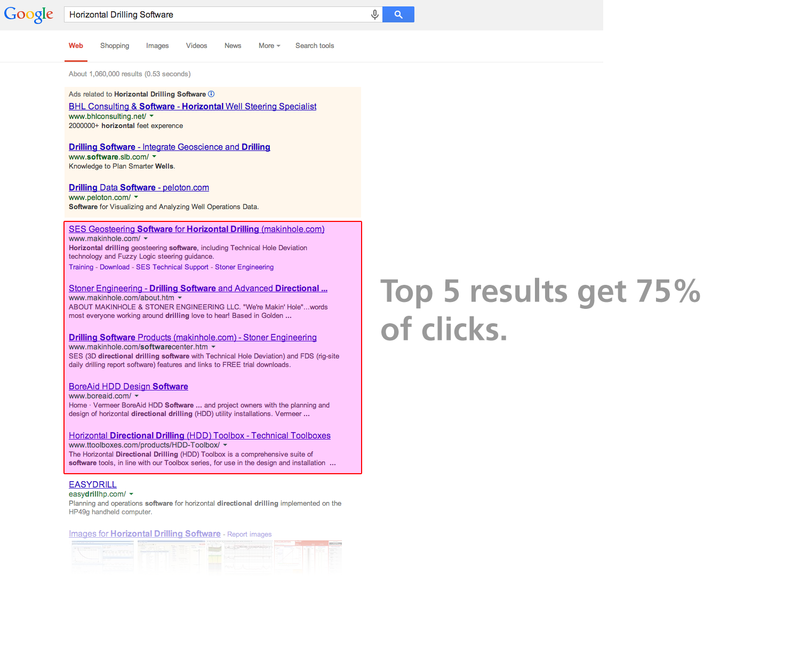 According to this study the top organic listing gets 33% of all clicks, the top 5 results gets 75% of clicks and 91% of users never get past the first results page. 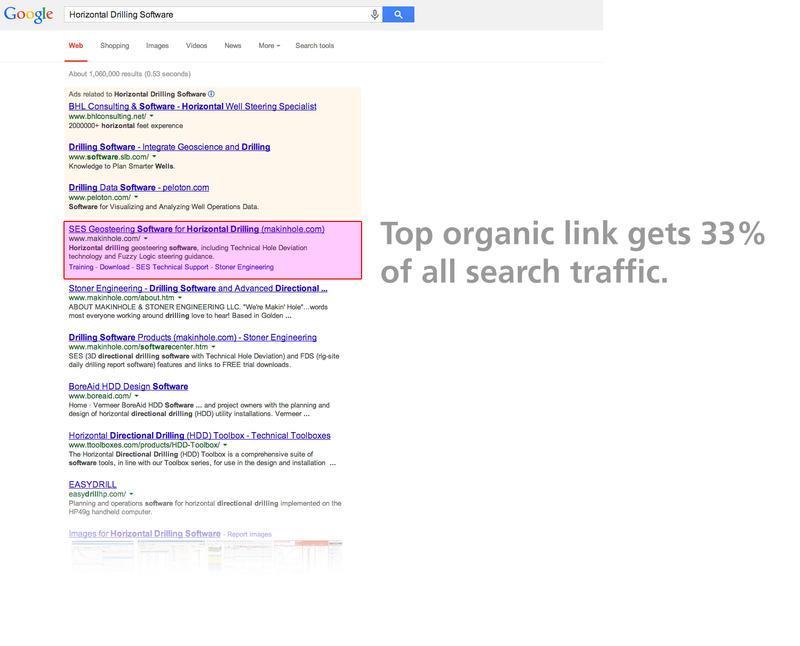 Below are nine tips to help boost your organic SEO strategies and tactics. Please note, all of these strategies below are considered “White Hat” in that they abide by all search engine’s SEO recommendations, best practices, and guidelines and do not run a risk of being blacklisted by any of the major search engines. Search engines like Google, Bing and Yahoo, strive to serve up relevant search results to users. Content that seeks to inform, educate or entertain will naturally rank higher over time compared to web content that doesn’t. Websites with corporate blogs receive 55% more traffic than similar sites without one. 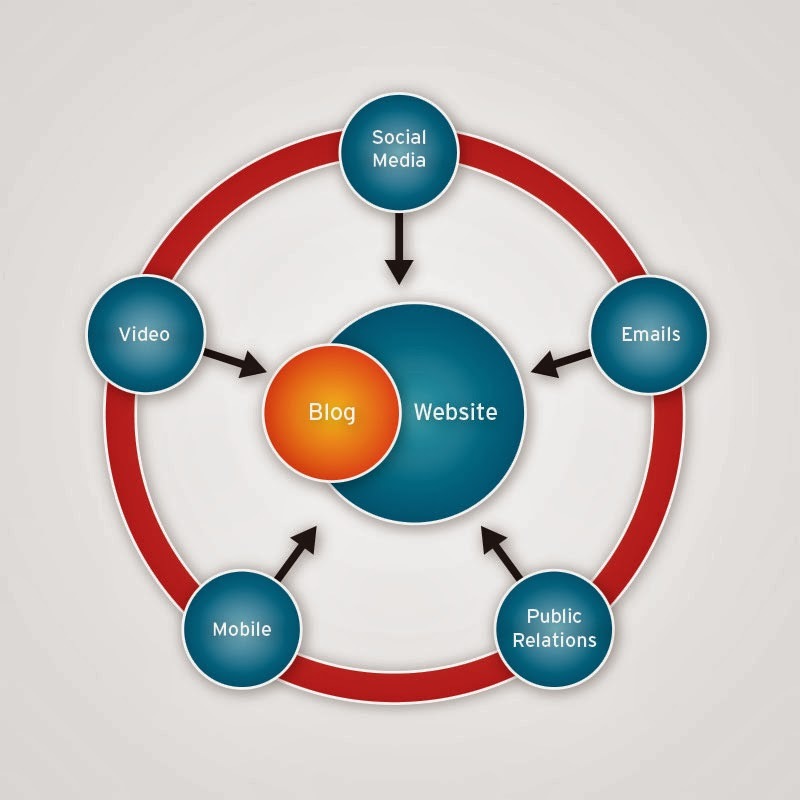 A blog is best way to bring traffic to your website. A good corporate blog offers rich relevant content that others will refer and link to in their online activities. Websites that uses Responsive Web Design (sites that serve all devices the same URL/HTML content and using CSS media queries to render the page for each device, will rank higher on Google’s Search Engine Results Page compared to websites that are not responsive. Also a mobile friendly website will make 67% of visitors more likely to buy a company’s product or services. Corporate websites that are not optimized for mobile will drive 61% of mobile users to a competitor’s website. Which of the two url’s do you think will rank higher on Google? The url which is easily by most people will also be the one that is ranked higher by most search engines since the words contained in the url and file path will also factor into the relevance of a specific webpage to a search query. In addition to improving usability and accessibility, human readable urls are easier to remember and share; all of which will contribute to higher organic search rankings over time. Make sure your corporate website generates clean URLs that does not have a query string attached to it but instead uses a slug to generate human readable keywords that is relevant to the content of the page. A common mistake many B2B companies make on their corporate website is to exclusively use their own internal organizational terms for products and services that are often very different from the words that customers would use to describe them, and the keywords they would use to search for these products and services online. Instead, some things to think about and research would be the specific words that your customers and prospects are using to research your company and competitors and what words resonate with them as they funnel through your online marketing funnel. Creating content that is sharable on social media correlates to higher Search Engine Rankings. Content shared on Facebook, LinkedIn and Twitter can go a long way to cultivating brand adopters and advocates. Also participating in trade shows, conferences and industry presentations can establish a strong reputation for thought leadership within your company’s specific niche and establish trust and authority for your website. In addition to social media, guest blog posts on industry sites, articles, white papers, press releases and photos and videos can all go a long way to driving inbound traffic to your website. 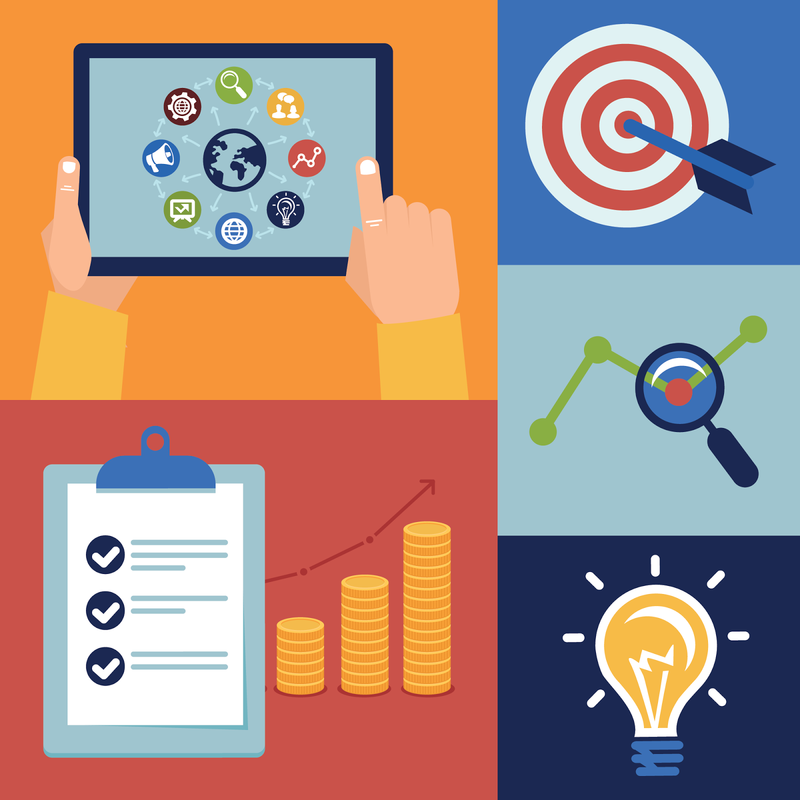 For B2B buyers, social media is becoming a popular way to research and vet B2B companies. Although Facebook and Twitter have their place, the workhorse platforms for many B2B companies will be LinkedIn & Youtube. LinkedIn is fast becoming the “professional profile of record” for virtually all white collar professionals. Making sure that your company is discoverable on LinkedIn and that all employees are linking to the correct company page will go a long way to helping credential your staff and key leadership people. Post interesting and useful content on your LinkedIn Company Page, blog posts from your corporate website, videos and animations, convert conference presentations into Slideshares that can be embedded, relevant industry news from trade publications and professional organizations. YouTube, the video sharing platform founded in 2005, is now the 2nd largest search engine in the world that happens to be owned by the largest (Google). 100 hours of video is uploaded to the site every minute. Although considered by many to be primarily an entertainment platform, YouTube is rapidly becoming an educational tool for many people and a popular research tool for C-level executives. An added benefit of uploading video content to YouTube is that the videos will occupy a prominent spot in Google search results that are more likely to attract clicks compared to text based results. If you have an upcoming trade show that you are attending or exhibiting at check out our blog post: 8 Social Media Tips for Trade Shows and Conferences. Adobe Flash is notoriously bad for not being easily indexed by search engines. Even though Google offers limited support for indexing flash content, it is primarily limited to text only and doesn't account for other SEO elements like headers, images, alt tags, anchor texts, meta title and description tags. Also Adobe Flash is inconvenient in that inner pages cannot be bookmarked by the user, only the containing HTML page, making it difficult to share nested content. Google recommends that rich media files like flash be limited to purely decorative elements only and to use HTML for all content and navigation. A website that is updated often will be indexed more often by the major search engines. B2B customers have a much longer buying cycle than B2C consumers. Much of that will be devoted to research and assessing peer recommendations. All things being equal, search engines like Google will assign a higher ranking to content that is more recent because it is more likely to be more relevant. So out of two similar white papers, one authored in 2012 and the other authored in 2014, the more recent article is likely to rank higher on the search results landing page.